August 19, 2018 / Modified aug 20, 2018 9:14 a.m. Professor David Breshears says trees are failing to keep up with frequency of droughts. Dense trees grow in a forest in northeastern Arizona. 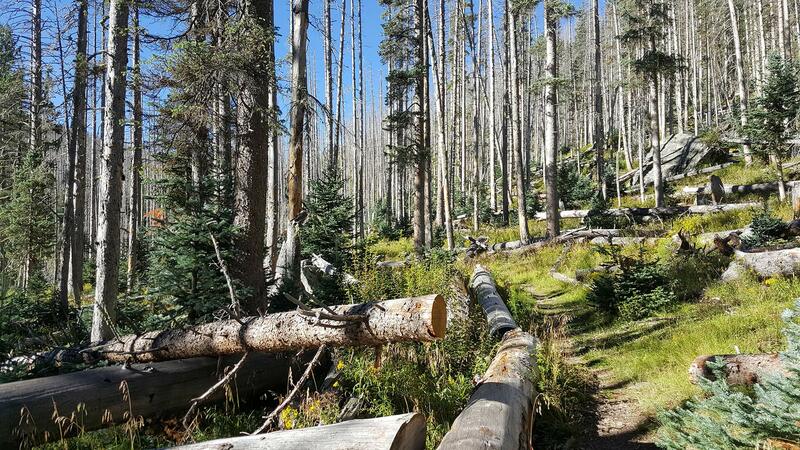 A University of Arizona scientist is looking deeper into the nation's forests to update the effects of drought on trees. 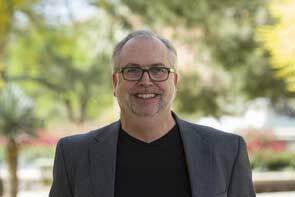 UA natural resources professor David Breshears examined reports of a tree die-off during a New Mexico drought in the 1950s and compared it to the current situation in Arizona and the Southwest. Breshears found people were concerned about warming of the climate more than 60 years ago. "At the time, ecologists were really starting to think more about climate change, and how vegetation might change and thought they ought to look more at the ecotomes, the boundaries between the ecosystems, to see how big and fast these changes can be," he said. Breshears says droughts now follow each other at a faster rate, keeping trees and forests from having the time they need to recover. Scientists have found trees play a key role in pulling carbon out of the atmosphere, but if the trees can't survive global warming, they can't perform that function.